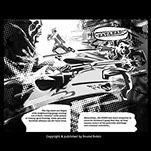 I love to illustrate and write Graphic Novels. 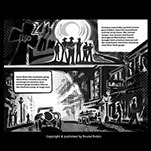 Its a true passion, mostly starting with concept sketches while parallel writing the story and creating the characters. The illustrations and story of HUMPTY JACKSON, published in 2013 by Round Robin Editrice was an extraordinary experience. 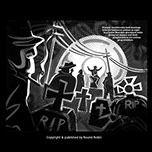 Book title: SOUL CRIME OF NEW YORK. 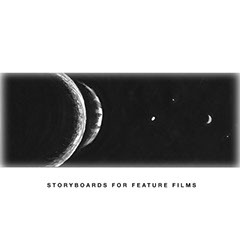 Another passion I had, while living in Los Angeles, was to develop Storyboards and Shooting Boards for movie studio's and MTV.